Isabel Vieira read in a Portuguese newspaper that a Portuguese stamp won an Asiago International Award for Philatelic Art this year. I couldn’t find an official site, not even in Italian, but stumbled upon an article in Linn’s Stamp News with full information on the 44th Asiago Awards, considered the “Oscars” of stamp design. 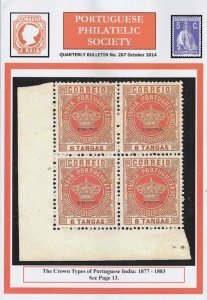 The Portuguese stamp, above, by João Machado, and part of the 2013 International Year of Statistics set, won the tourism category. 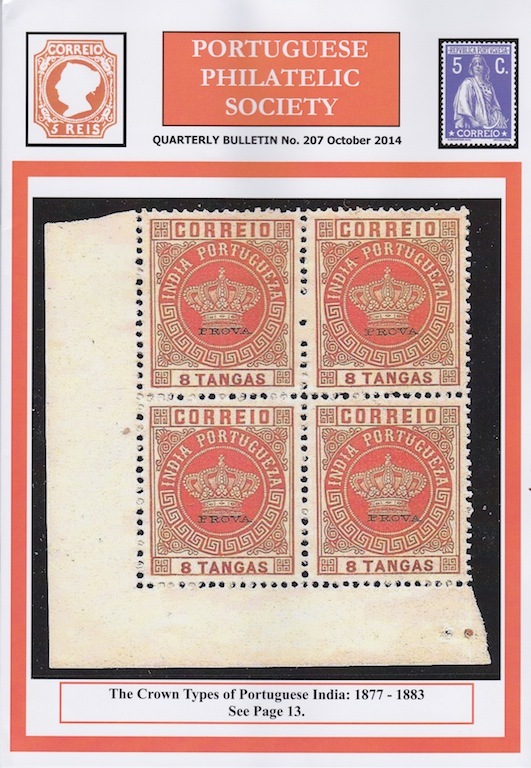 Confusingly, all Portuguese blogs and newspapers I found, probably citing the same source, say the award went to the €0.36 stamp, which in my view makes even less sense to be considered a tourism stamp. The designer had already won three Asiago awards, in 2005 (tourism), 2007 (environment category) and 2010 (tourism). Portugal also won (ex aequo with Switzerland) the tourism category in 2011, with the funicular stamps by Eduardo Aires. CTT sources say that another Asiago award (tourism category again?) was won in 1977 with a Europa stamp. If you have further information, please leave a comment below.